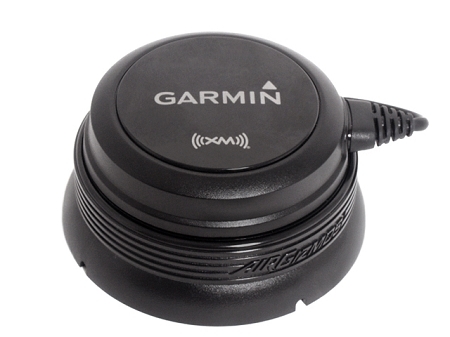 Here is the perfect companion to your new Garmin 696 or aera 560 and the AirGizmos Panel Dock. Now you can move the XM antenna from plane to plane, or from vehicle to vehicle, along with the GPS itself.. 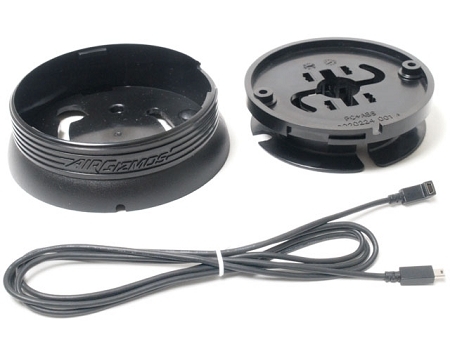 The AirGizmos Antenna Dock is designed to mobilize your costly XM antenna. It helps to maintain the clean look of a permanenet installation by organizing the antenna cable. Using the AirGizmos Antenna Dock you can freely move ONE XM antenna from location to location, avoiding high costs of additional equipment and service subscriptions. 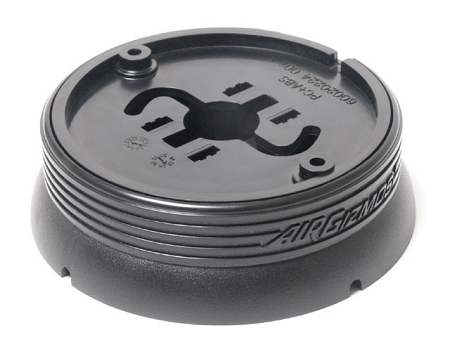 To utilize the AirGizmos Antenna Dock, attach the base to your antenna and install the cradle in the necessary location (you can install several cradles in different locations). 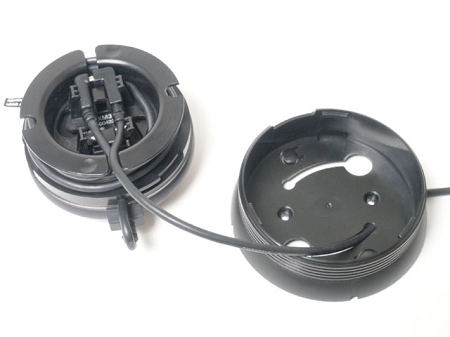 Using a simple twist & lock mechanism (no tools required) the base will lock your antenna into the preinstalled cradle, and your XM antenna is ready to go!